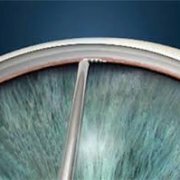 In the March cover feature of industry-leading trade journal EyeWorld, Dr. Raviv discusses how he utilizes the newest multifocal and extended depth of focus IOLs to improve visual outcomes in cataract surgery patients. 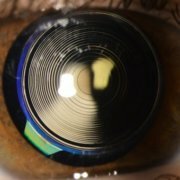 Dr. Raviv gave his 4th annual Digital Technology for your Practice talk at the recent Millennial Eye Live conference in Nashville. 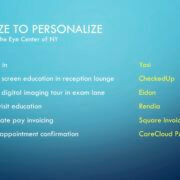 In this summary video, Dr. Raviv discusses the technology we use at Eye Center of New York to enhance our patient care and experiences.